Google last week surprised the tech world with the announcement of its new OnHub home wireless device. At heart a robust Wi-Fi router, OnHub also packs a host of automated networking features, home automation support, and an easily upgradeable core operating system that will allow Google to add additional functionality in the future. The tech press gushed as expected, privacy advocates lost their minds, and most of the rest of us said "that's neat" and moved on with our day. 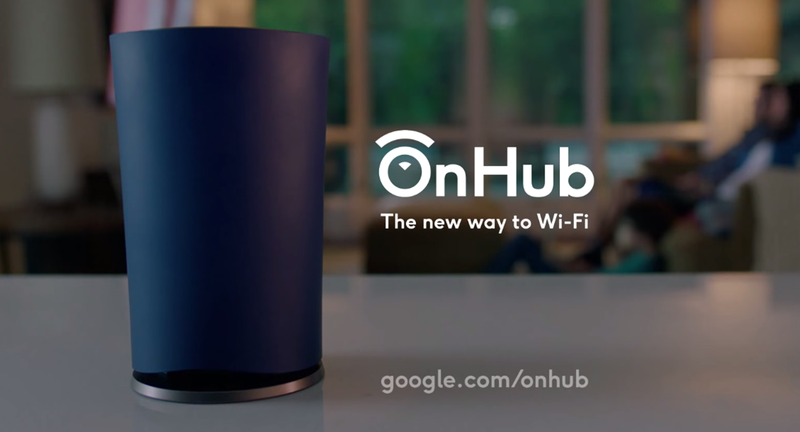 But as I looked into OnHub more over the past week, it struck me that Google was really pushing the device as a cure-all for consumers' networking problems and, while that goal is admirable, the device can really only solve what is arguably the less important piece of the puzzle. It's cute, it's simple, and it makes it appear that OnHub will solve everyone's Internet drop-outs and buffering issues. The suspiciously-positive OnHub feature over at Wired takes the same tone, with author David Pierce summarizing the device as "the latest move in Google's relentless attempt to make it easier to get online." But as we all know, "getting online" (i.e., properly setting up a router) is just the first step in an increasingly high stakes challenge. The fact is, consumers face three main obstacles in avoiding the types of buffering and drop-outs that are featured in Google's OnHub video: router configuration, wireless conditions (i.e., congestion), and the performance of the ISP. OnHub can only help consumers with the first two obstacles, and I'm not sure that many consumers, especially the type of consumers Google is targeting with its advertisements, truly understand that distinction. 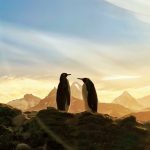 I will agree, however, that solving those first two obstacles would be a huge deal, and if OnHub can actually perform as advertised (we'll need to get our hands on one to see if it lives up to Google's relatively lofty ambitions), it could make all other consumer-grade wireless routers instantly obsolete. 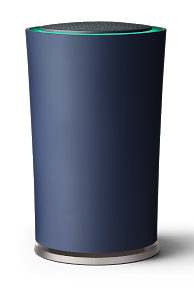 OnHub features like network prioritization (which ensures that certain devices or applications, like Skype video chatting or 4K Netflix streams, always receive first priority on your network in order to preserve quality), Wi-Fi signal tweaking (in which different frequencies and channels are tested in order to avoid network congestion), and beamforming (adjusting antenna configuration and power to maximize the signal quality and speed for a user's wireless devices) are all present in many other consumer routers. But OnHub claims to take this to the next level by handling all of the above features automatically, without the need for the user to configure anything, or even know what these features are. Indeed, in my experience setting up countless routers for family, friends, and, during my IT days, customers, it's clear that the typical consumer in the market for a Wi-Fi router is blissfully oblivious to the intricacies of the technology. Even worse, many consumers know just enough about wireless technologies to be dangerous, and end up switching their network to 5GHz or turning the transmission power to maximum, both under the false impression that such moves will increase the range of their home or office Wi-Fi (just to be clear, they usually don't). And this is where I think OnHub is going to be great: in situations where consumers experience poor Wi-Fi performance because they don't have their current router configured optimally, or even at all. But, also in my experience, that's not always where the primary problem lies. Turning back to the types of scenarios highlighted in the OnHub promo video, when that YouTube video starts to buffer, or that Netflix stream freezes at the most exciting point of the movie, or your Skype call with Grandma gets all blocky and drops out, it's often due not to a consumer's home Wi-Fi network, but rather to congestion, outages, or outright traffic shaping by a consumer's ISP. Framing the issue another way, OnHub will certainly help many, if not most, consumers by ensuring that their home or office wireless network is custom-configured to the best possible settings. But that's focusing our attention on what is arguably the less important of the two issues. Thanks to recent FCC action and strong consumer demand, we may finally be on the verge of making some progress when it comes to the quality, speed, and availability of broadband in the United States, but many markets are still faced with limited choice and overburdened network infrastructures, not to mention the many documented cases of ISPs intentionally slowing down certain forms of traffic. It's possible, if not likely, that these types of limitations and issues are the main cause of the type of consumer frustration illustrated in the OnHub promo video, and buying an OnHub, or any wireless router, isn't going to be able to do anything about it.